Democracy, was first ever discovered by the ancient greeks located in athens. Democracy is one of the many types of government. It means government by the people. 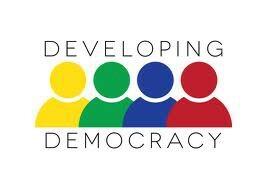 Democracy is one of the most popular democracys in the world. 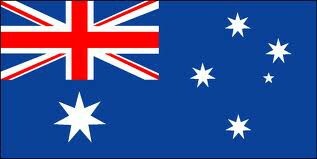 It is a type of government where people have a say in what goes on in there country (area, or state). Democracy is a popular type of government that is used in alot of countrys. 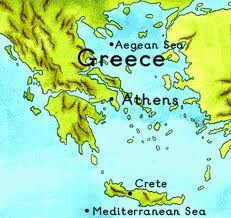 Democracy was first created (used) by ancient greese (Athens). and more. However they are just a few of the very many laws and restrictions that help for your, mine, and our safety in Australia and for Australia. These also help to make our country a safe, well looked after country!